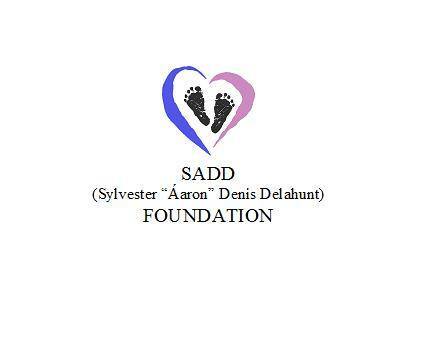 The SADD Foundation will hold its annual coffee morning this coming Sunday the 6th of December at 10am. Due to the success of our past two coffee mornings we have now donated 4 cuddle cots, this will be our 3rd annual coffee morning and it’s in memory of our son “Áaron” who was born sleeping full term on 11th December 2012. Please come and support our cause, money raised on the day will be going towards a Cuddle Cot (special cot for stillborn babies or infants that have died) and “Féileacáin” which provide maternity hospitals with memory boxes and support for bereaved parents. There will be a cover charge of €5 per person and children are free. We’ll also hold a raffle during the Coffee Morning with various prizes. Raffle tickets shall be on sale at the door or from Mandie before the event. There’ll be a visit from our Special guest “SANTA” at 10.30am, along with free face painting and a kiddie corner to entertain the children.